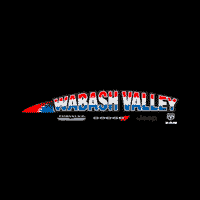 Here at Wabash Valley Chrysler we want to thank all of our hard working employees! The FCA Employee Advantage Program offers 25% of all parts and accessories, but we want to do more. We are now offering the V.I.P. treatment which includes delivery to your own home! All you have to do is sign up using the “Schedule V.I.P. appointment” button. Serving Kokomo, Indiana.